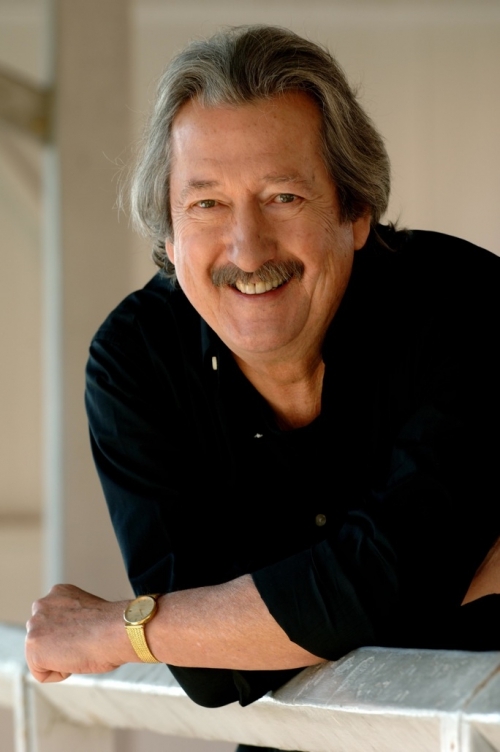 During his illustrious 40-plus year career, Michael Caton has performed in television, theatre and film both here in Australia and abroad. His foray into the ‘glamorous’ world of show business was an auspicious affair. In a 60-seat community theatre in 1963, the then 20-year-old amateur actor played the role of an Irish git. In the early days of The Twelfth Night Theatre some of Australia’s most notable actors were treading the boards at the same time as Michael. Among them were Jack Thompson, Judith McGrath, Carol Burns, Shane Porteous, Harold Hopkins and Henry Crawford who produced “The Sullivans”, “Town like Alice” & “Against the Wind”. Since then Michael has acted in some of Australia’s most successful television, stage and cinematic productions, with his resume reading like a who’s who of the Australian arts. 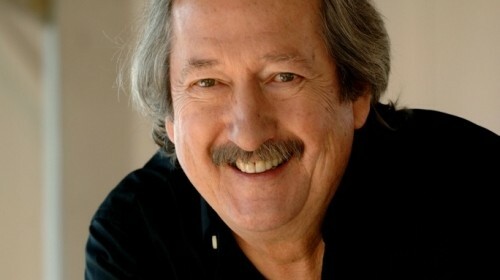 Michael became a household name in the ’70s when he established the popular character of Harry Sullivan in “The Sullivans”, a role for which he won two Logie Awards. He also appeared in cult ’70s series such as “Homicide” and “Cop Shop”, as well as a string of successful stage plays and musicals including “Hair” and “Jesus Christ Superstar”. His other television credits include “Stingers”, “The Flying Doctors”, “The Les Darcy Story”, “Great Expectations”, “Blue Heelers”, “All Saints”, “Wildside” and “A Country Practice”. He has also appeared mini-series “Never Tell Me Never”, “Shadows of the Heart” and “Come in Spinner”. One of the highlights of his film career thus far has been playing the legendary role of Dale Kerrigan in the much loved (and much quoted) feature film “The Castle”. Other lead film roles include “Strange Bedfellows”, opposite Paul Hogan, which won him the SMH Star of the Year Award in 2004. This was followed up by “The Animal” with Rob Schneider, shot on location in Los Angeles and co-produced by Adam Sandler. His other film appearances include “The Interview”, “The 13th Floor”, “Monkeygrip” and “Hoodwinked”. In 2006- 2007 he starred in “Priscilla Queen of the Desert” – The Musical as Bob the mechanic made famous in the hit film by Bill Hunter. Currently Michael plays the role of Ted Taylor in the hugely successful Seven Series “Packed to the Rafters”, and is the host of Channel 9’s long running series “Hot Property”, which follows the fortunes of renters, buyers and builders negotiating the challenges of the real estate game.